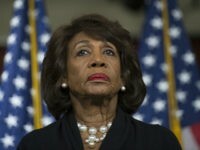 MCINTOSH, Alabama – If the forgotten man and woman were who propelled Donald Trump to the White House last November, a similar dynamic could be playing out in this week’s special election between Roy Moore and Luther Strange. Last month’s GOP U.S. Senate primary showed that former Alabama Supreme Court Chief Justice Roy Moore was strong in more than just a single region or select counties. Instead, his popularity was high in a unique kind of place — the less densely populated areas. 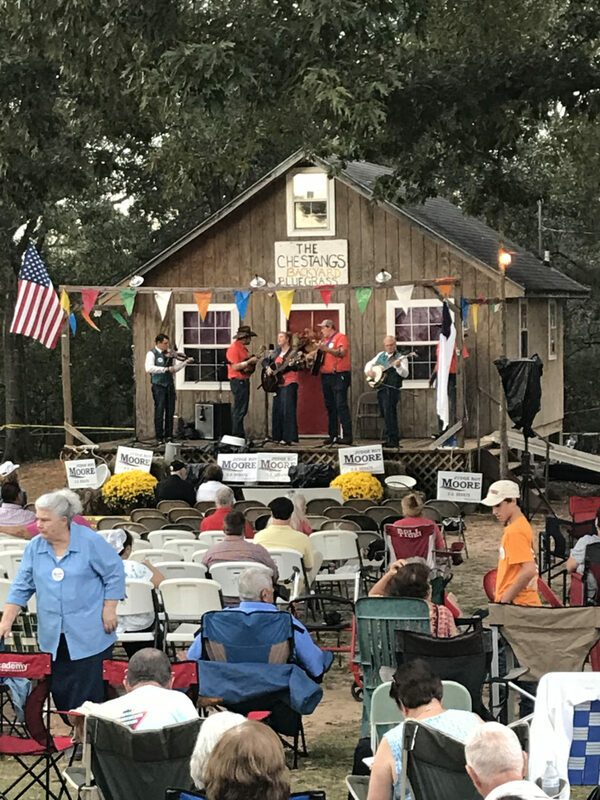 Saturday, with the sounds of folksy bluegrass music in the background, Moore addressed hundreds of people at the 15th annual Chestang gospel sing, while sporting a cowboy hat and an American flag tie. 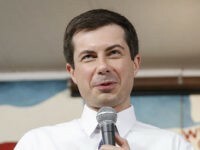 The setting for the gathering was in rural Washington County, AL, a socially conservative county that — with the exception of its county seat of Chatom — is a place where alcohol sales are not allowed. 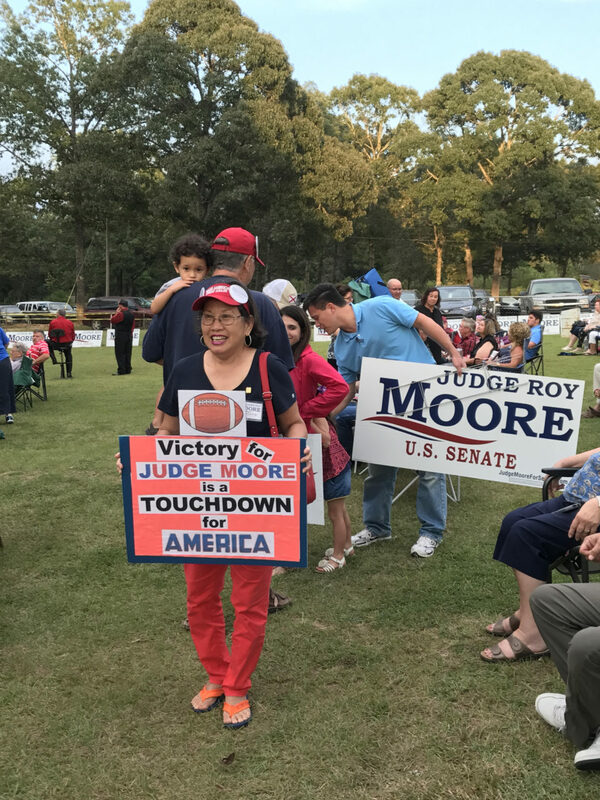 Washington County is not unlike many other rural Alabama areas–all of which were places where Moore performed exceedingly well in the primary. Out of Alabama’s 67 counties, Moore was the top vote-getter in 59 of the 62 least populated counties. Given that it was in a contest that had 10 candidates on the Republican ballot, Moore could even improve upon his rural vote totals going head-to-head against Sen. Luther Strange (R-AL) in Tuesday’s runoff. During his speech Saturday, Moore lamented the negative advertising Strange’s allies have marshaled against him. He struck a populist chord, however, by saying that despite the millions in advertising, the people of Alabama could not be bought. According to Moore, such a stand by the so-called establishment in this Alabama election was a result of fear that the results could send reverberations around the country and threaten the status quo. 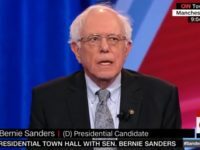 “This election determines the course of politics in America–whether we let the Washington establishment come down to Mississippi, Texas, Florida, Nebraska, wherever and buy the people. If they fail here, they have failed, and they know it. 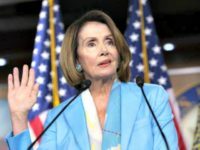 They will know that other younger men and women will come and stand up for the values we want to take to Washington,” Moore said. “I promise you that when we get to Washington, they will hear about the Constitution of the United States,” he added, to applause and cheers. As this chapter in this election campaign winds down, the rural versus urban dynamic is playing out given where the two campaigns are spending the remaining days. Moore’s public appearances have been scheduled outside of McIntosh and Fairhope, whereas Strange’s have been in the state’s urban centers of Huntsville and Birmingham, albeit accompanied by President Donald Trump and Vice President Mike Pence. 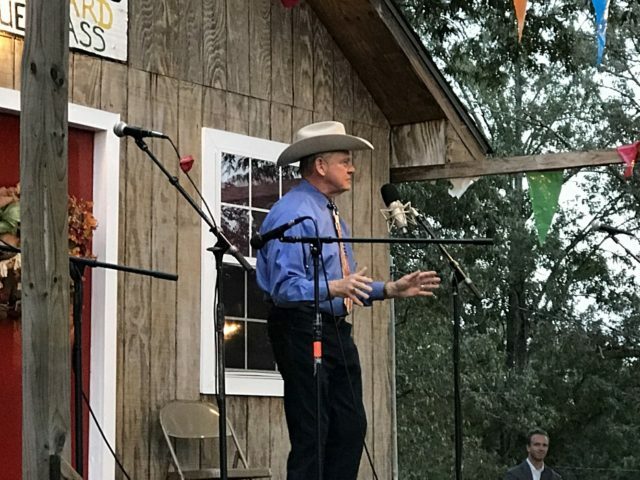 State Auditor Jim Zeigler, who attempted to instigate a shouting match with Strange at a debate in Montgomery on Thursday, told Breitbart News at the Washington County event that he expected Moore to dominate in rural precincts. Long-time Moore ally Orange Beach, AL businessman Dean Young also sees Moore as having an ability to draw the rural voters of Alabama. 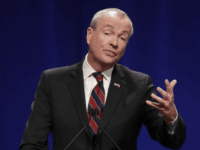 He argued that attraction didn’t stop at the city limits sign, but he acknowledged it would be vital for Moore to do well in the less-populated precincts. 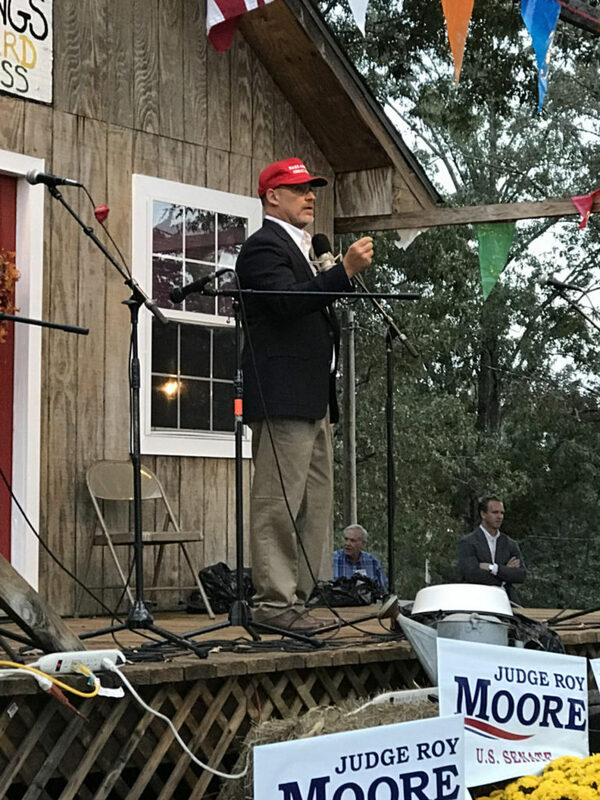 “Very important – Judge Moore appeals to these people because they believe in God and country in that order,” Young told Breitbart News at the McIntosh event while adorning a red “Make America Great Again” ballcap. In 2013, Young ran a campaign for an open seat in Alabama’s first congressional district in a race not unlike Moore’s– an off-cycle election with a crowded field on the Republican side. Young made it to the runoff and did well in the rural areas of Mobile, Baldwin Escambia, Monroe and Washington Counties. Bradley Byrne beat Young. Byrne has held that seat ever since, winning the general election in that cycle. However, even at Saturday’s event, Young seemed to be still very much in favor by the gospel sing audience. Unlike Alabama’s first congressional district, however, the state in its entirety is not densely populated, which appears to a favor to Moore’s advantage, as indicated by polling data. The winner of the Moore-Strange matchup on Tuesday will go on to face former Clinton U.S. Attorney Doug Jones in the special election set for December 12.